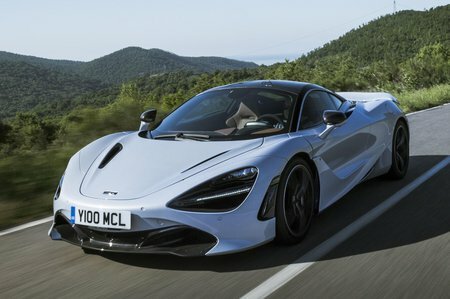 McLaren 720S Running Costs, MPG, Economy, Reliability, Safety | What Car? 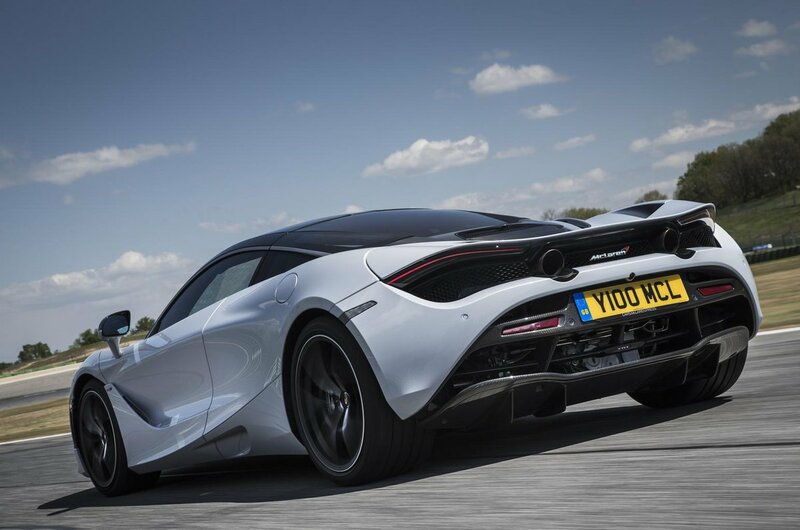 The McLaren 720S costs more than £200k, which makes it quite a bit pricier than its biggest rival, the Ferrari 488 GTB. This is unlikely, however, to put off the sort of fabulously wealthy people it’s aimed at, just as they’ll find it easy enough to afford the huge insurance, servicing and fuel bills. Indeed, McLaren doesn’t even include option prices on its website configurator; as the old saying goes, 'If you have to ask, you can’t afford one'.